Haines City, Also known as the Heart of Florida is located in Polk County, FL just south of Davenport. In recent years Haines City has seen explosive growth, largely because of its easy access to Orlando and Walt Disney World Resort. New residential areas have been developed on the edges of the city. Haines City is a community that celebrates their heritage and diversity while cultivating civic P.R.I.D.E; they found their heartbeat in the “Heart of Florida”…come find yours. Haines City is the third most populous city in Polk County. It is part of the Lakeland–Winter Haven Metropolitan Statistical Area, which, in turn, is considered part of the Tampa Bay Area. Do you own a home in Haines City FL and want to find out the Current Market Value of your Home? 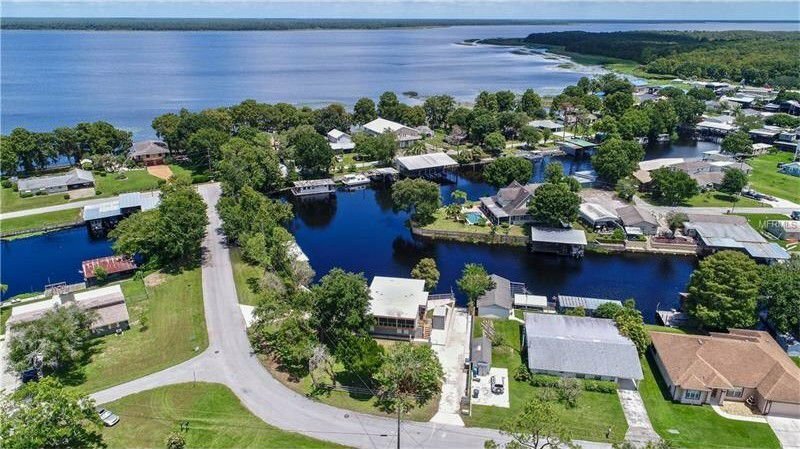 Are you looking for homes for sale in Haines City, Florida? If you are going to relocate to Haines City, FL, then you are going to need the best Haines City Real Estate Agents. Look no further then: Florida Realty Marketplace. They are the top Haines City real estate brokerage. They list homes for sale in Haines City, as well as help buyers, find a home in Haines City. Feel free to contact our team at 863-877-1915 and we'll be happy to answer any real estate questions about Haines City or the surrounding areas of Orlando.